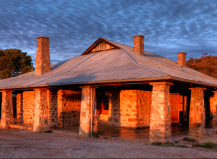 The ‘Shearers Quarters’ are part of Angorichina Station which is 150,000 acre working sheep station. 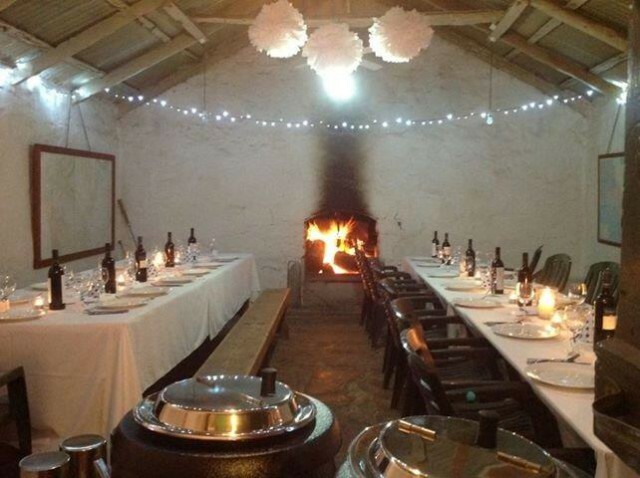 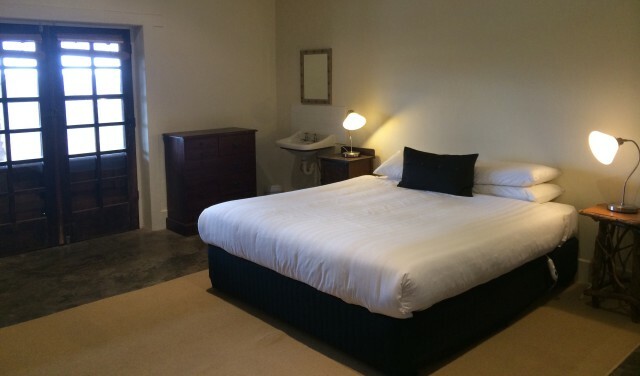 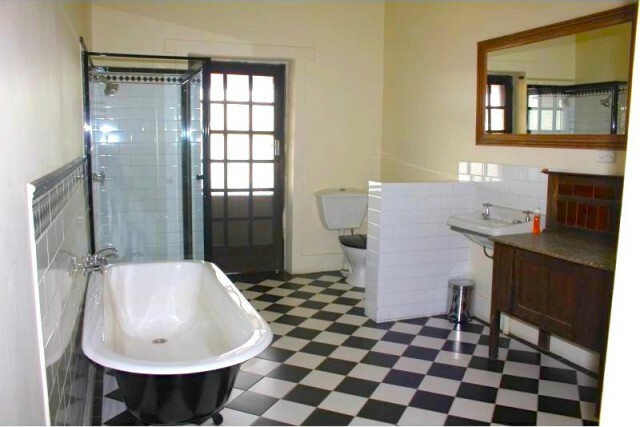 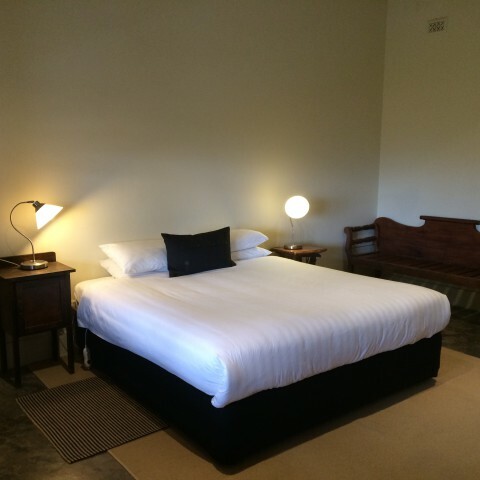 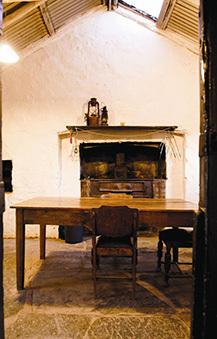 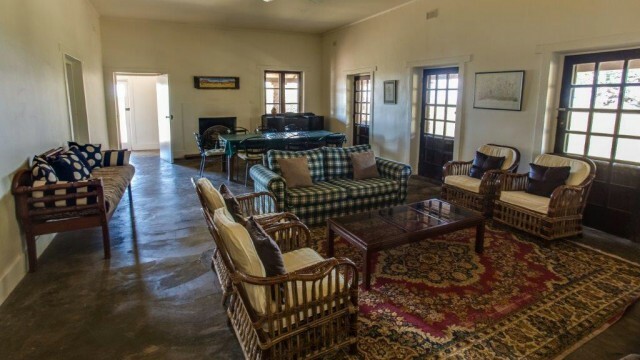 The original shearer’s quarters which date back to the 1850’s offer a glimpse of the past with modern fittings providing practical, comfortable accommodation ideal for families and groups wanting a private escape to get in touch with nature. 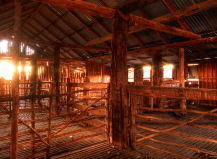 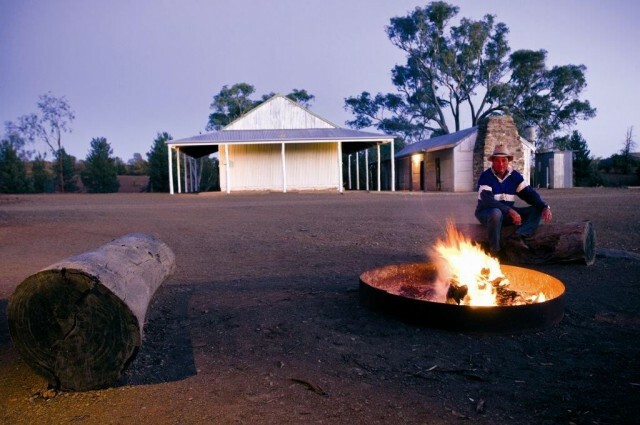 The Shearers Quarters are adjacent to the ‘oldest working native pine woolshed’ in Australia, which is operational in November every year. 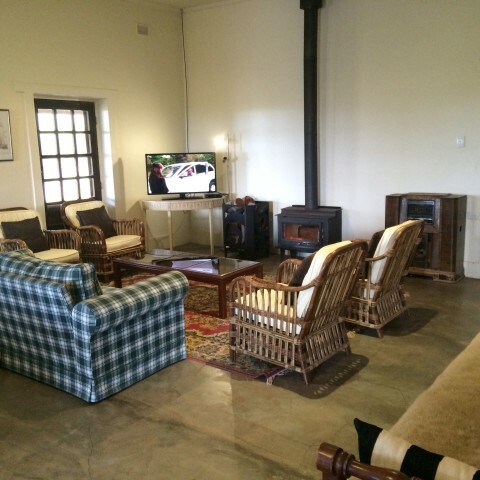 Your hosts ‘The Fargher Family’ are fifth generation pastoralists in the area – so enjoy the local knowledge. 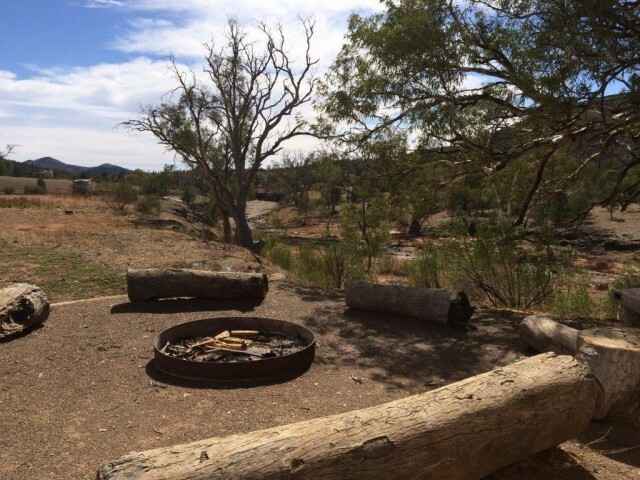 4WD, Hike, BBQ, Bird Watch, get involved in station activities (seasonal), Relax or take a scenic flight with the station owner. 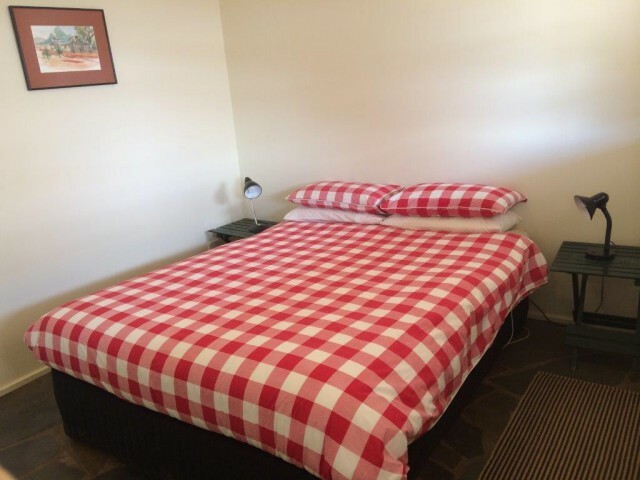 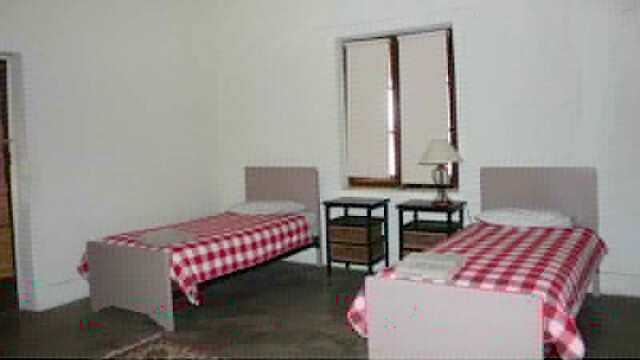 Linen is available on request for an additional fee of $30 per person for the duration of your stay. 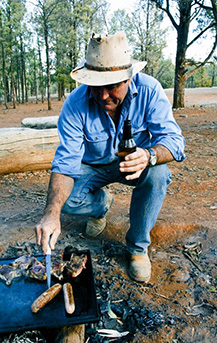 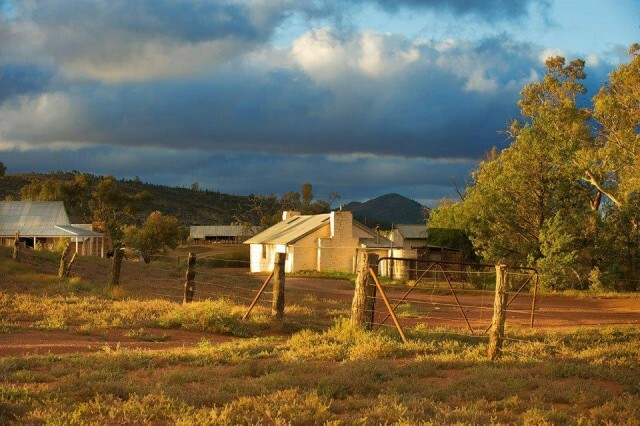 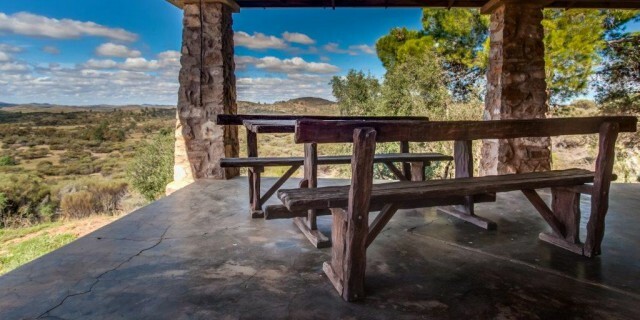 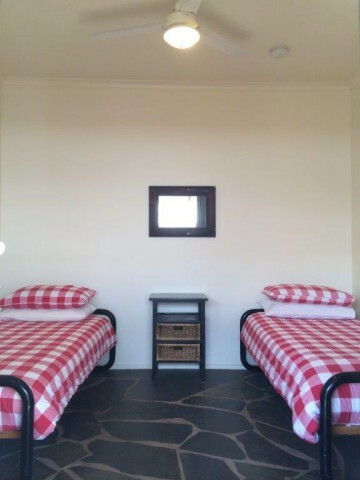 Little Paddock is a beautiful stone homestead nestled on a hill just 2km from Blinman. 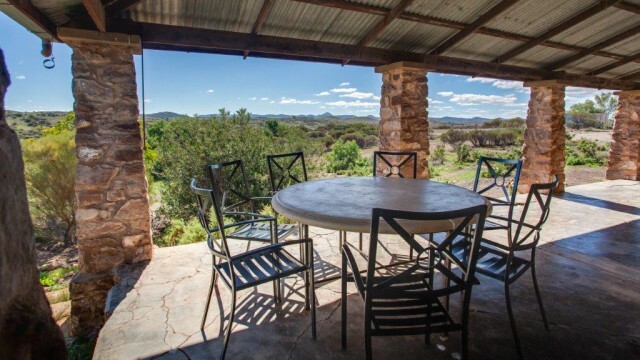 Boasting 360 degree views, this large, high ceiling stone building is ideal for couples, families and groups wanting a private escape. 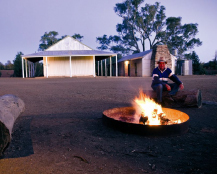 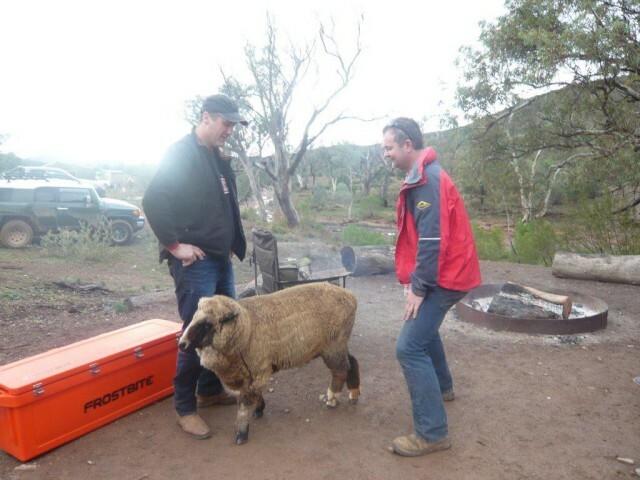 The homestead is part of Angorichina Station which is 150,000 acre working sheep station.